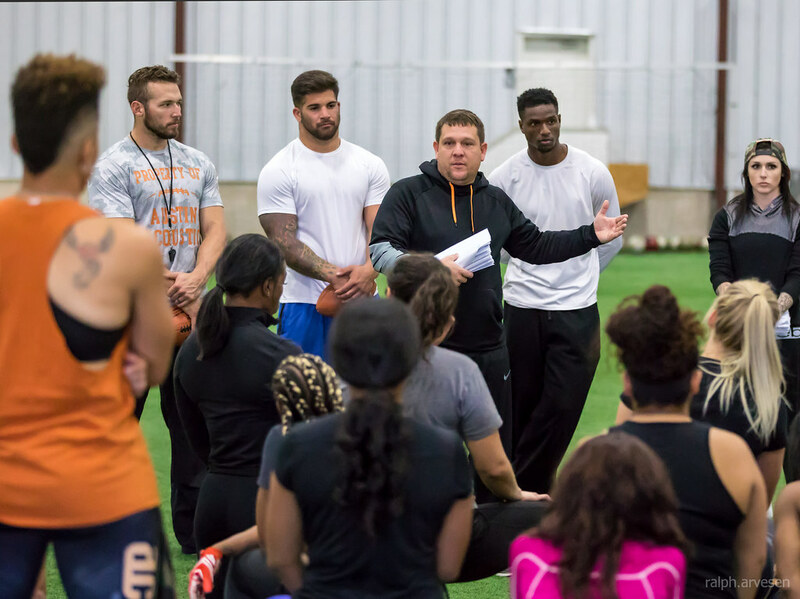 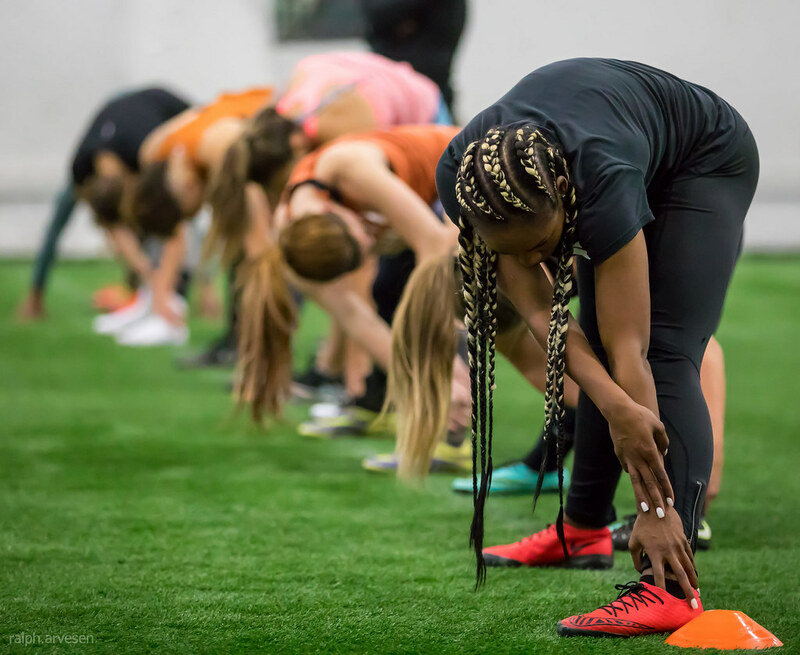 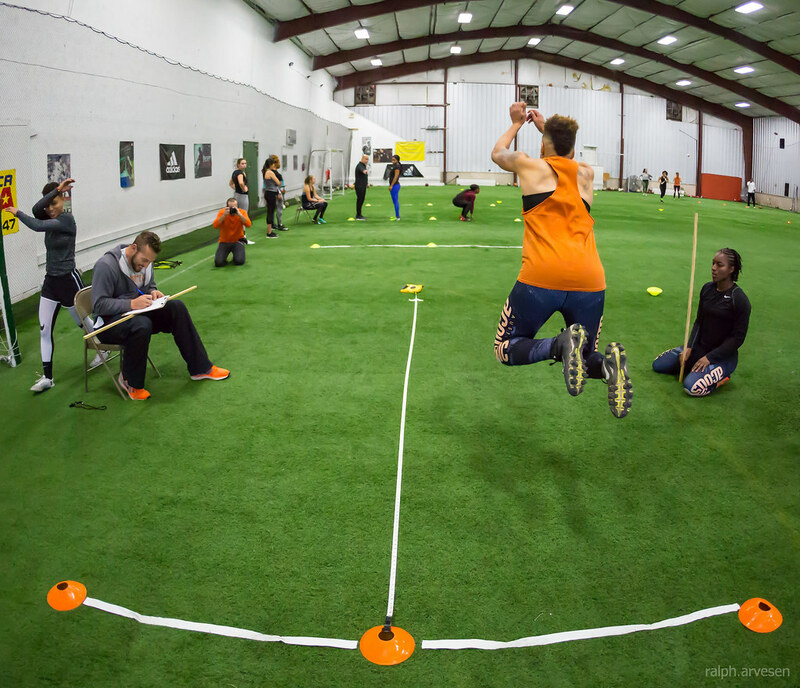 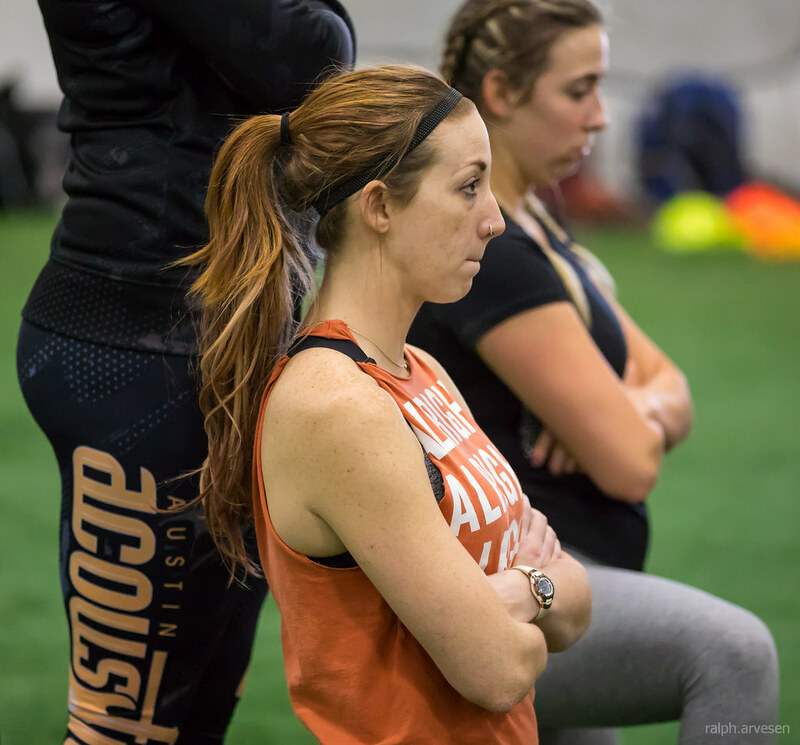 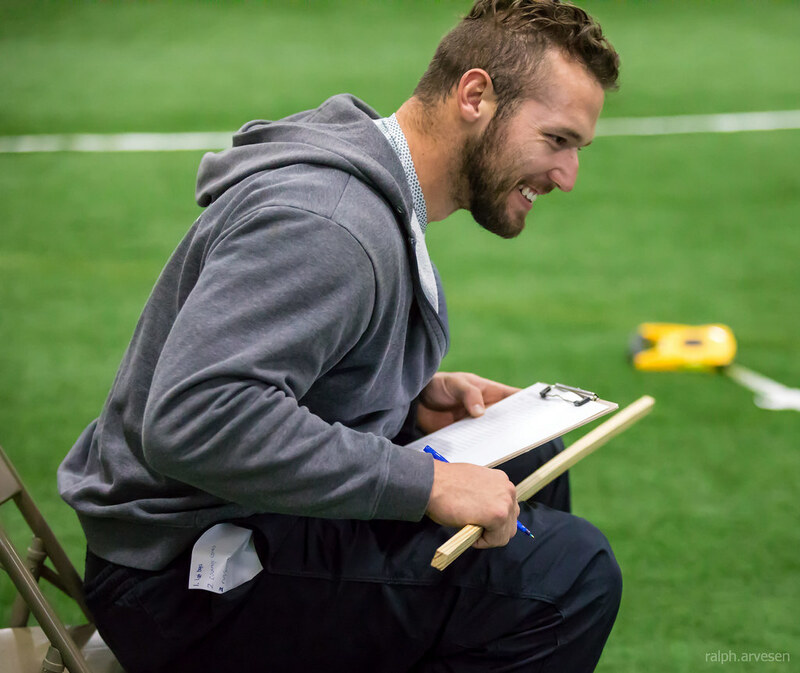 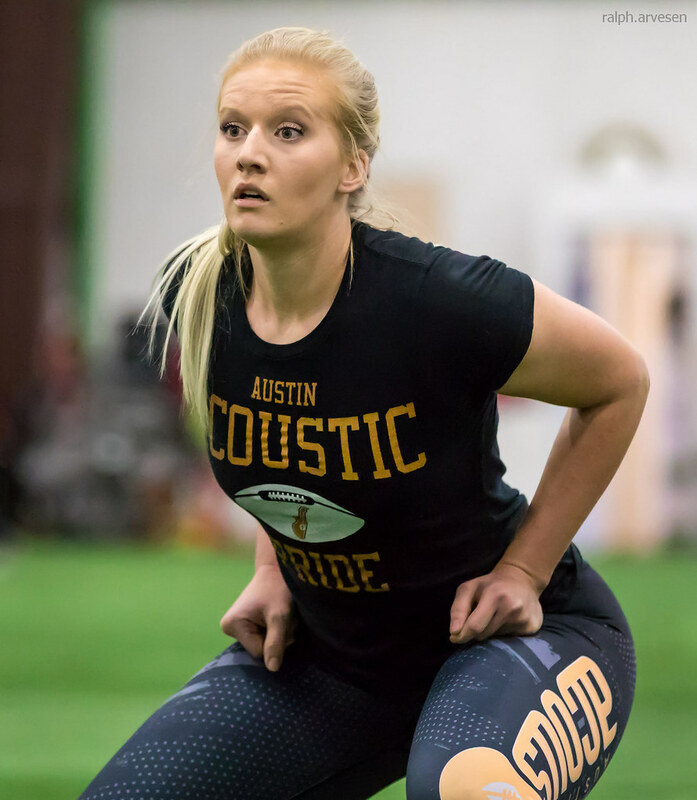 Austin Acoustic Tryouts at the Austin Sports Academy in Austin, Texas on December 9, 2017. 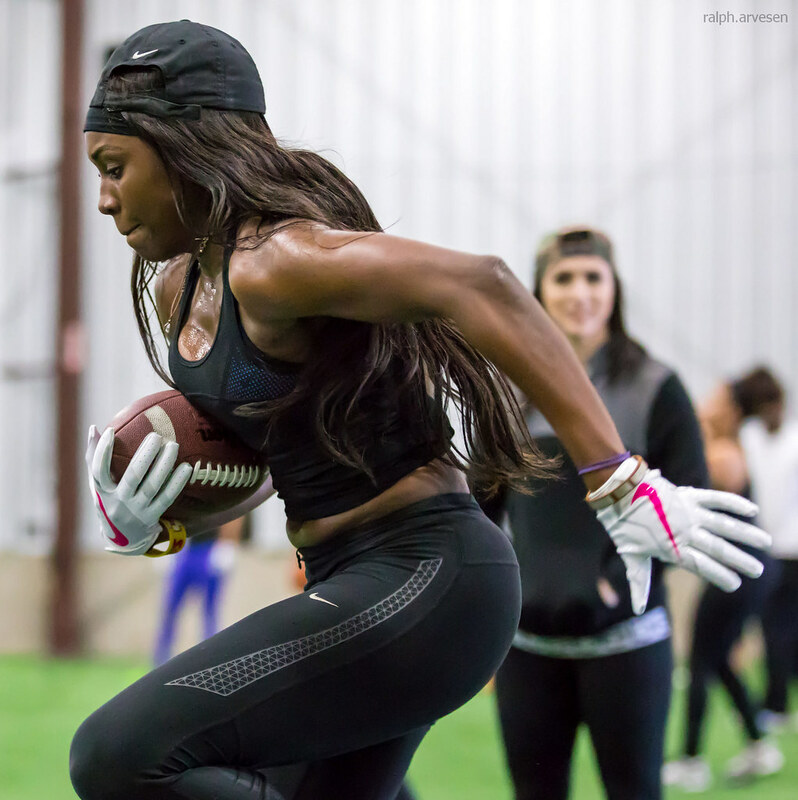 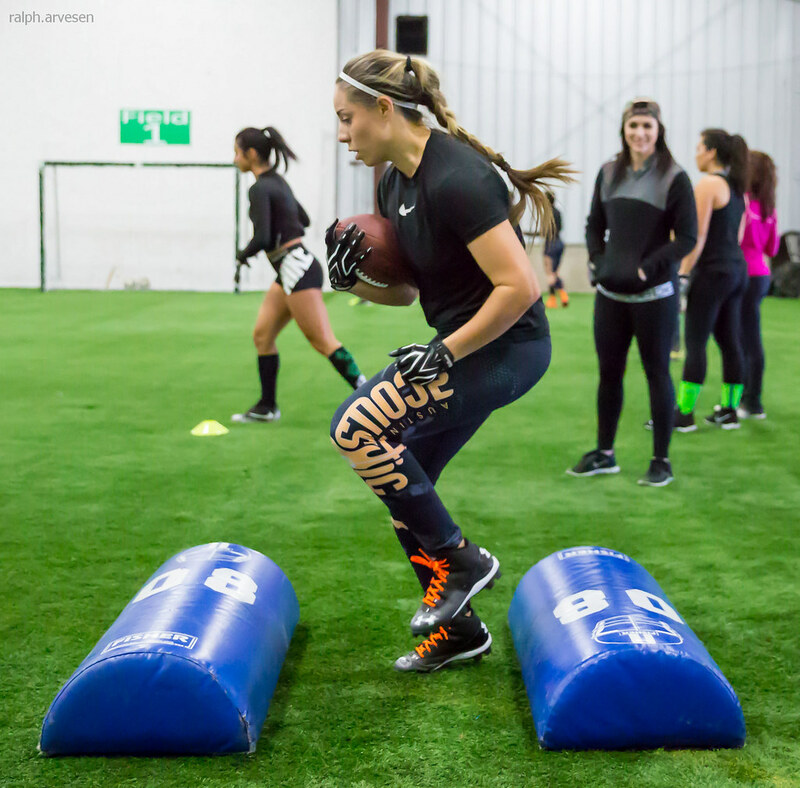 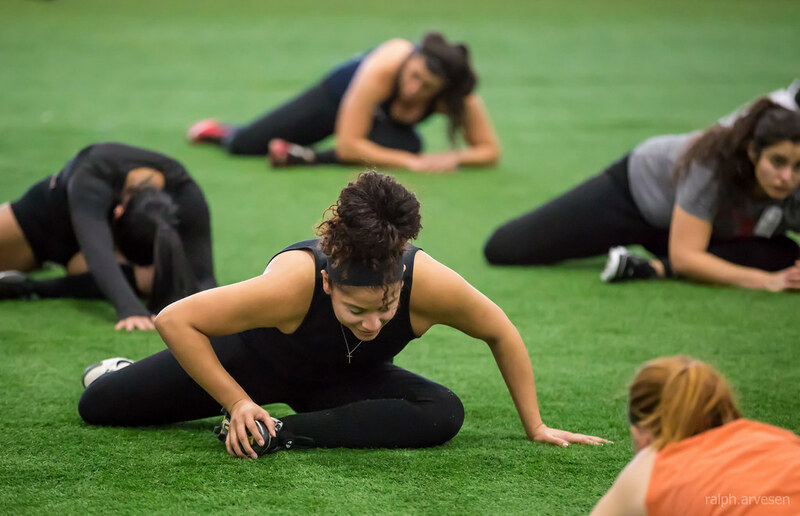 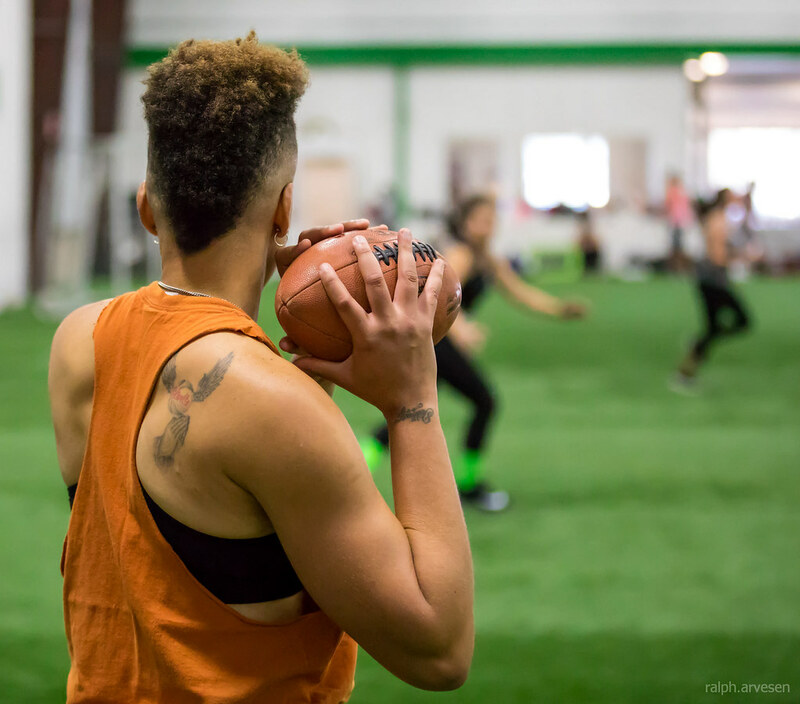 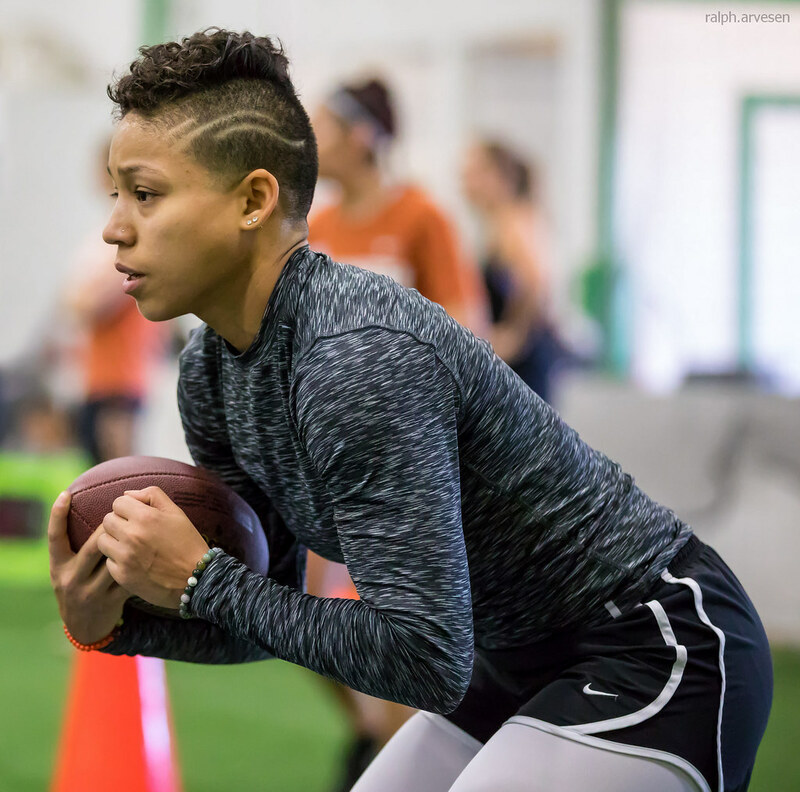 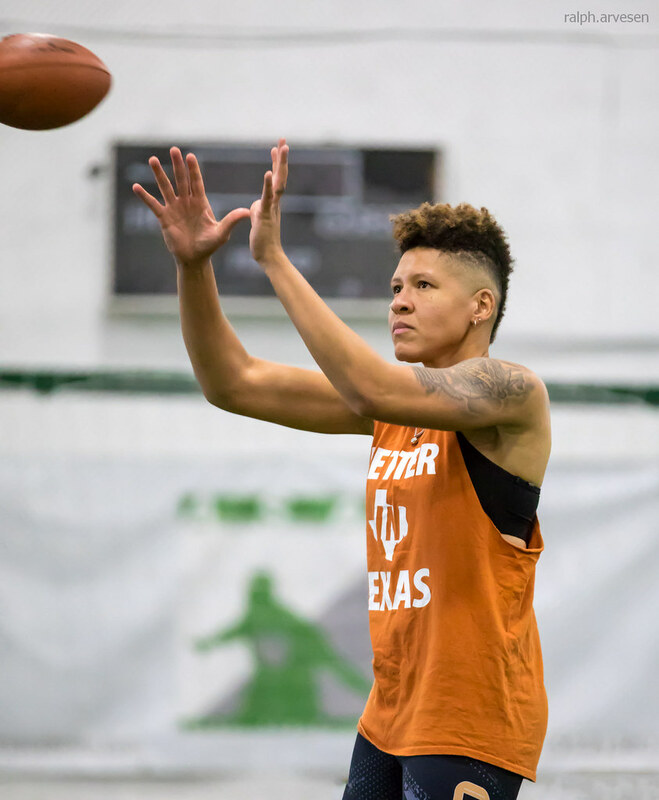 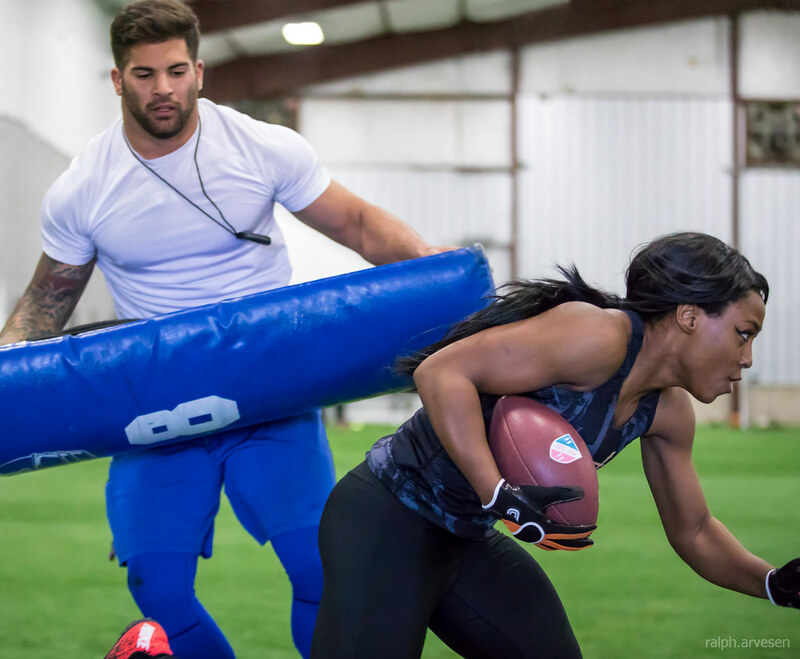 The Legends Football League (LFL) is a women's 7-person tackle American football league, with games played in indoor arenas and stadiums. 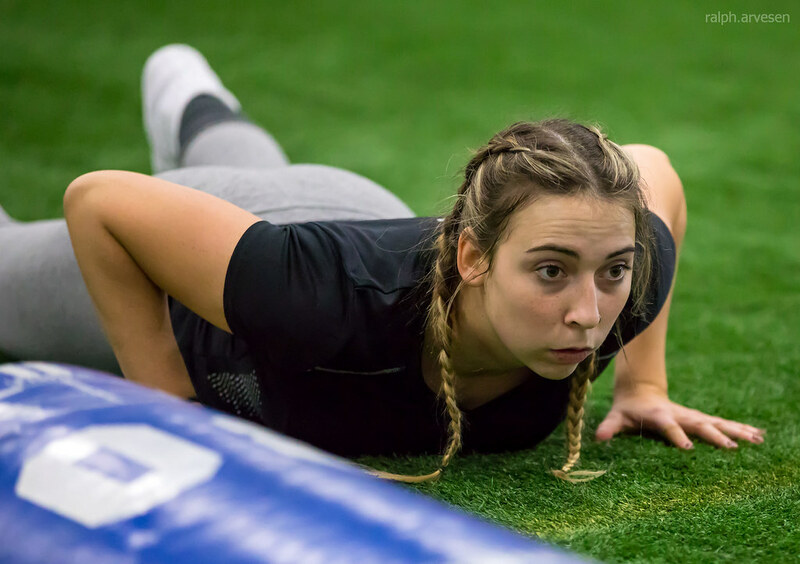 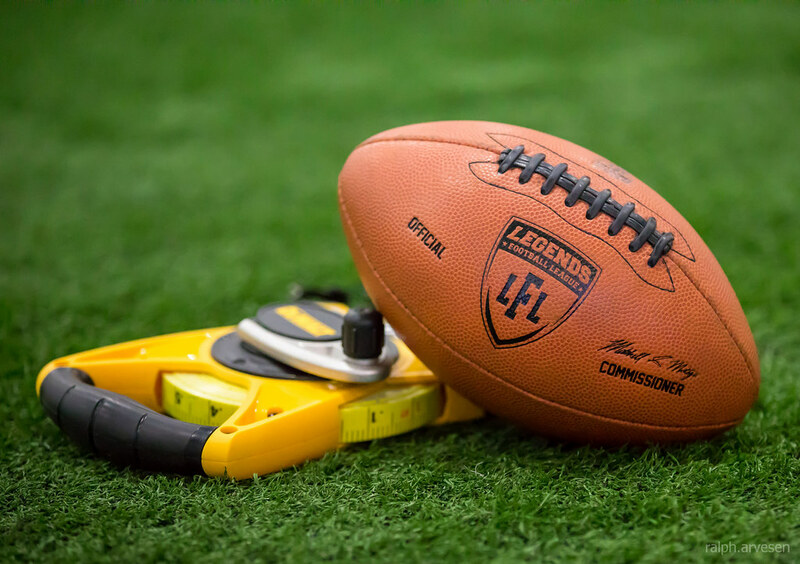 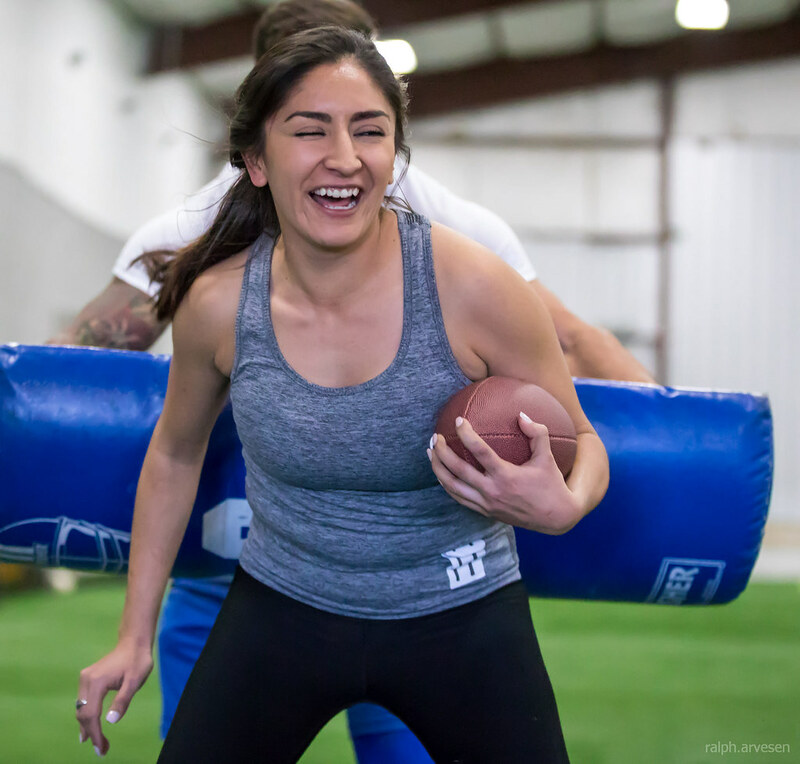 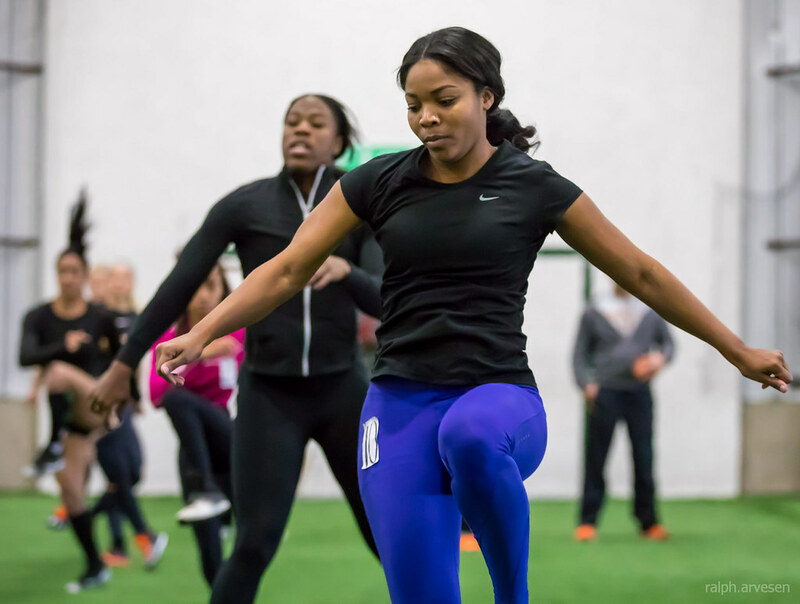 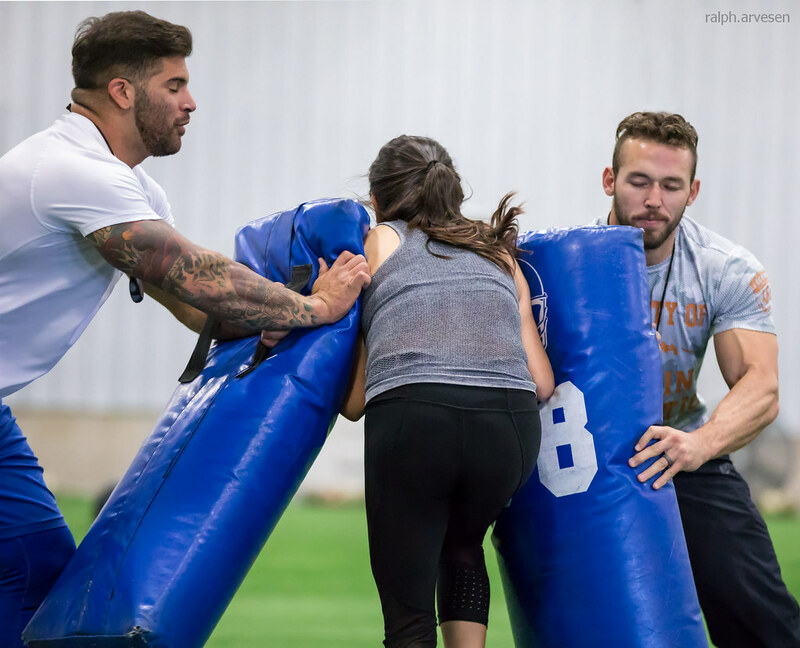 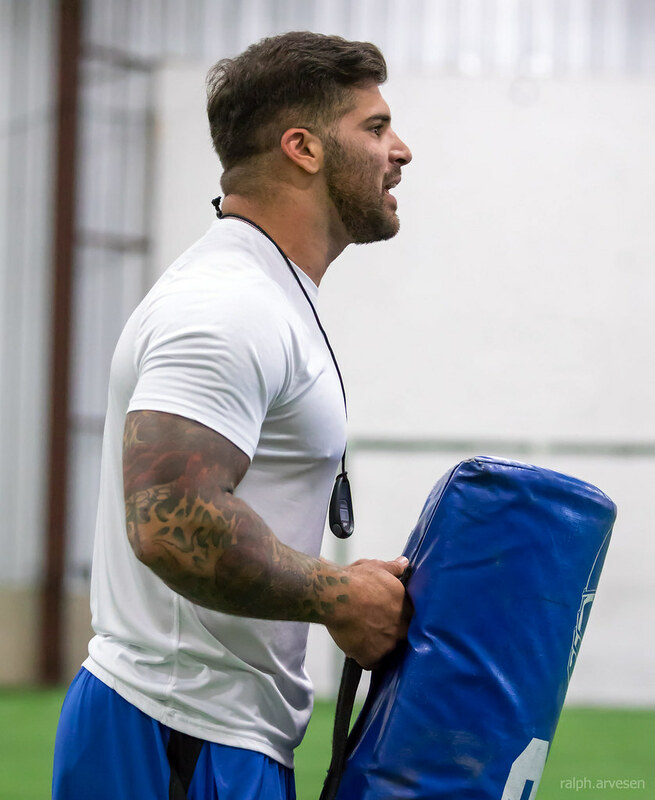 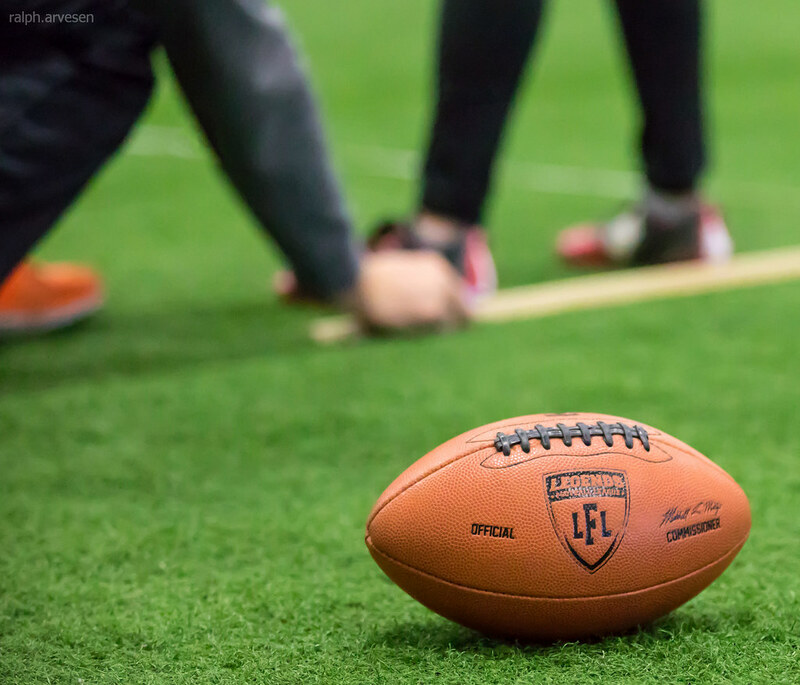 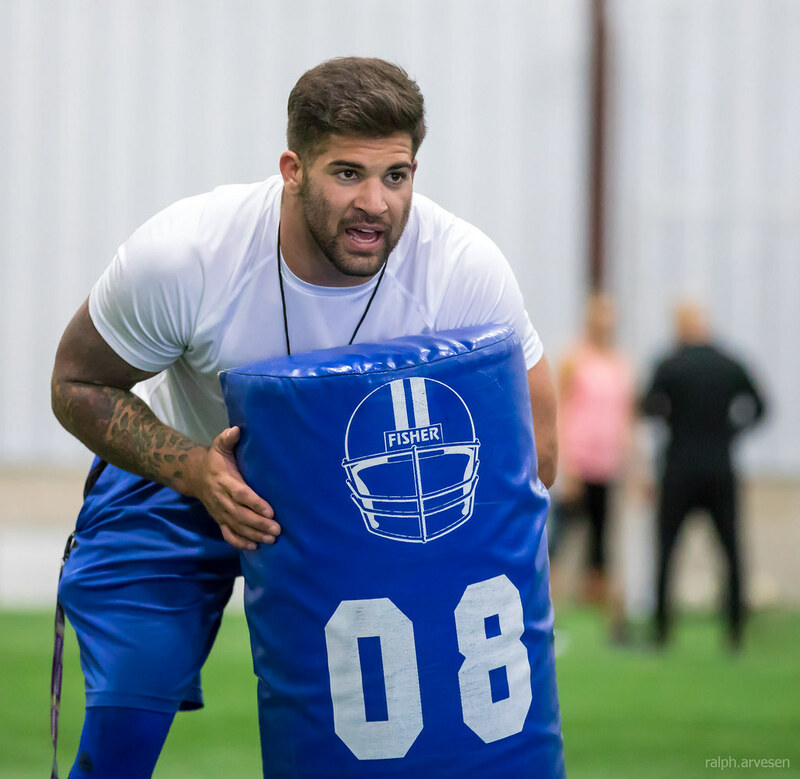 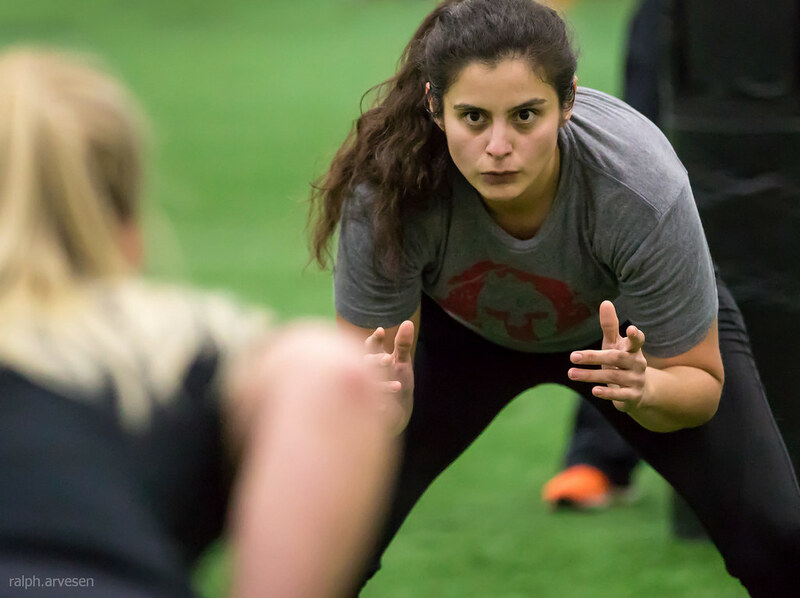 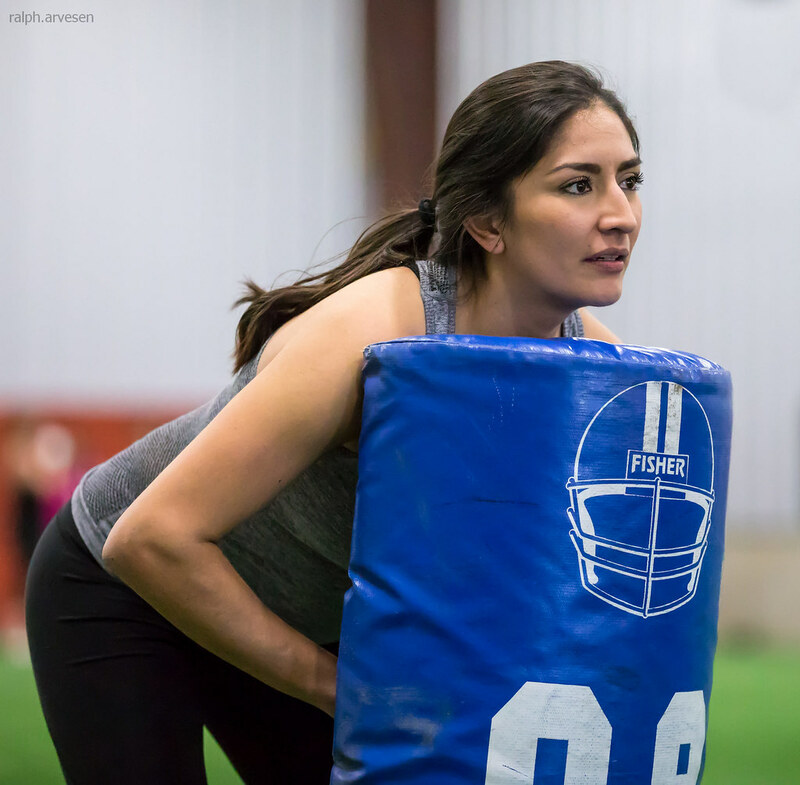 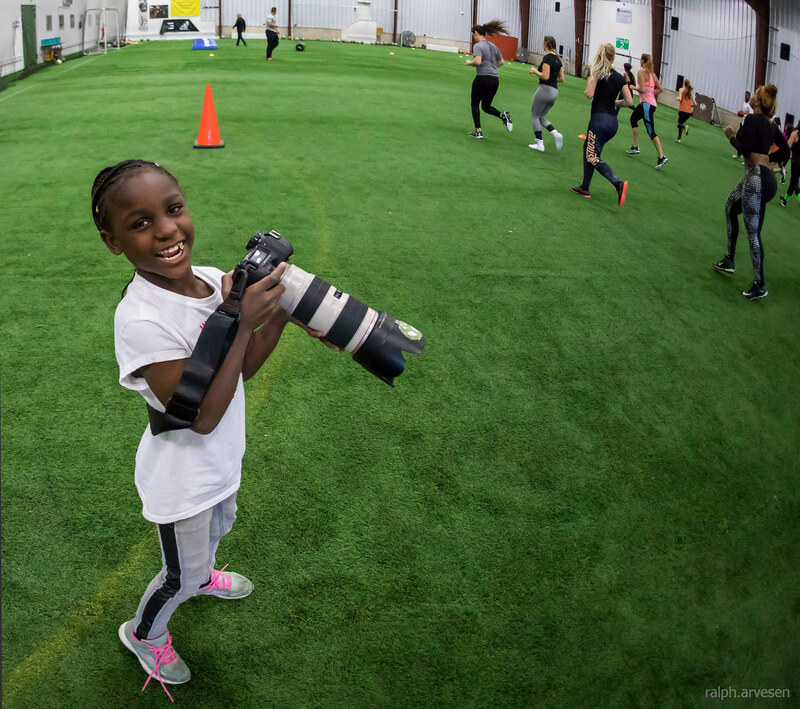 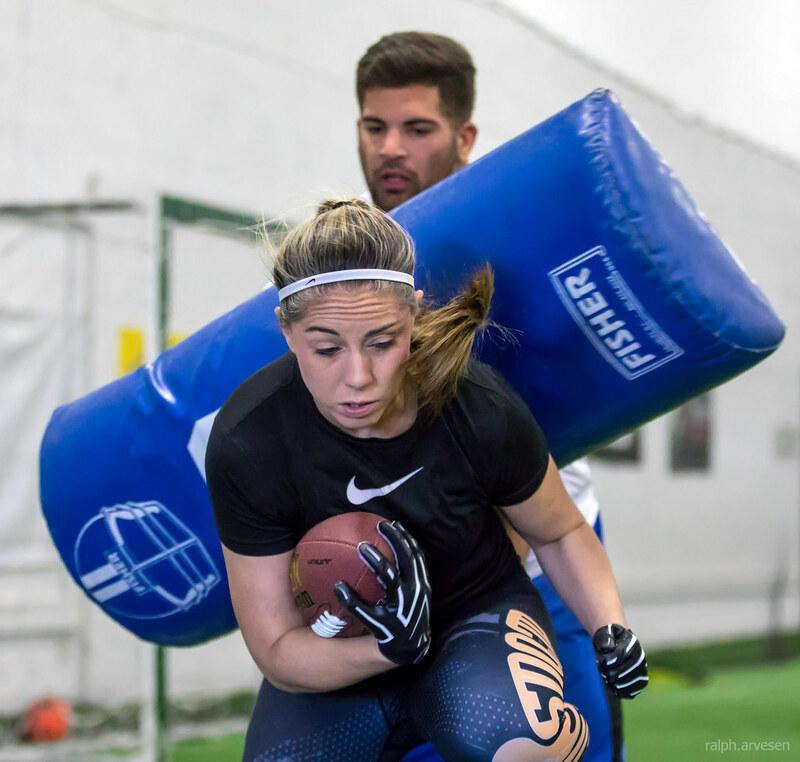 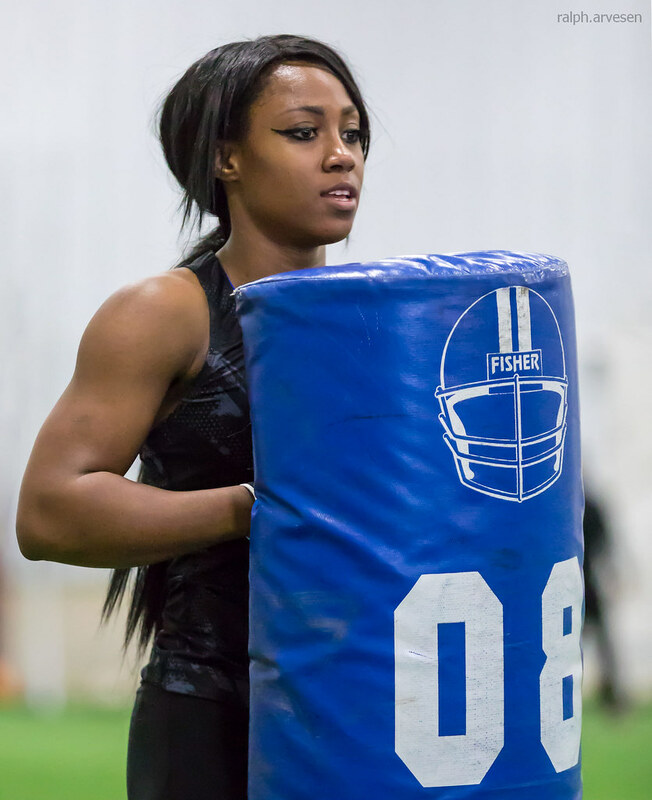 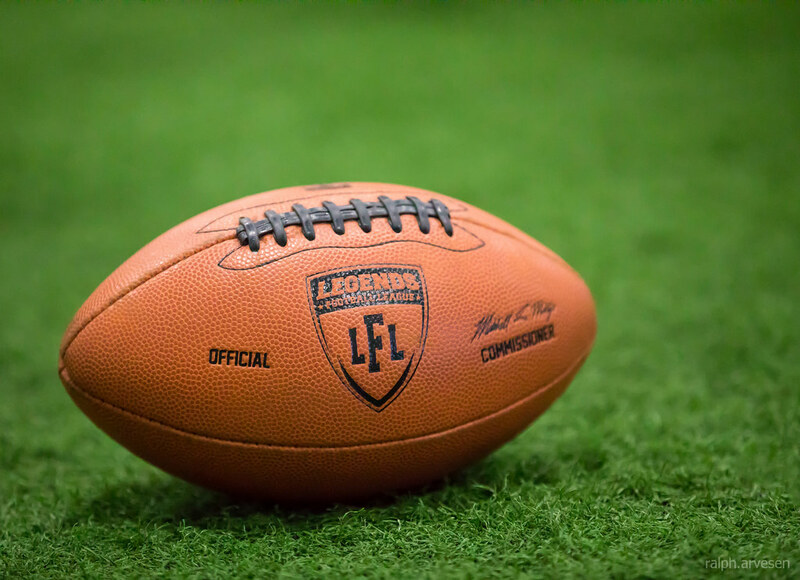 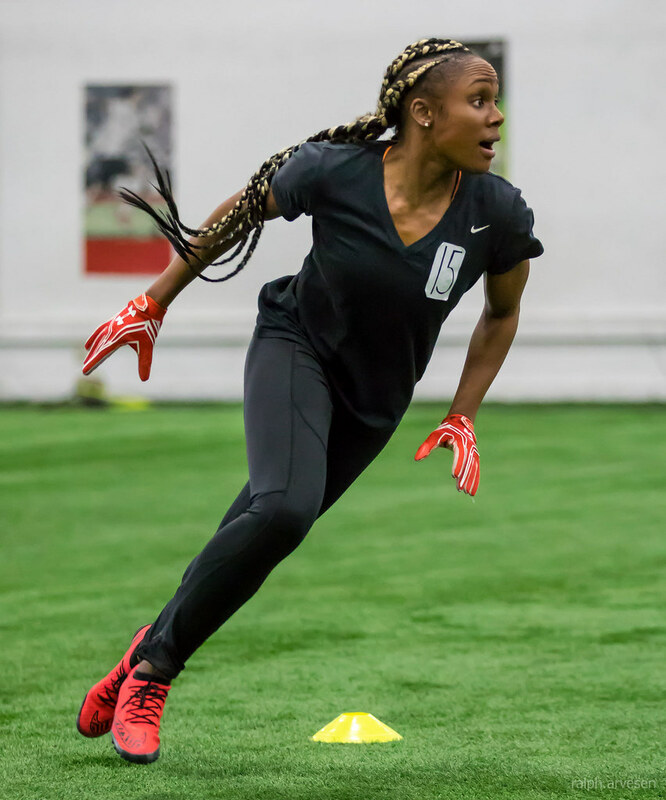 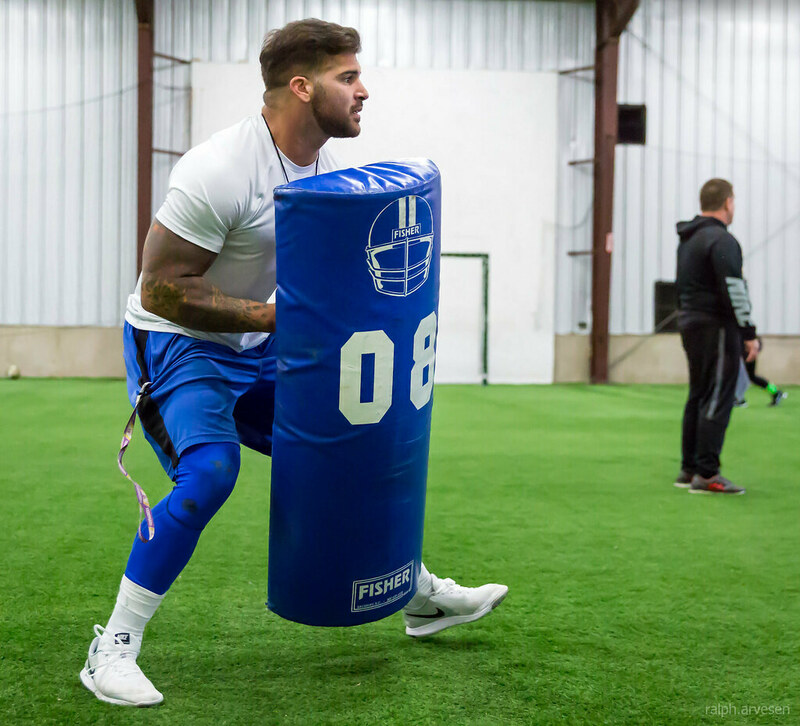 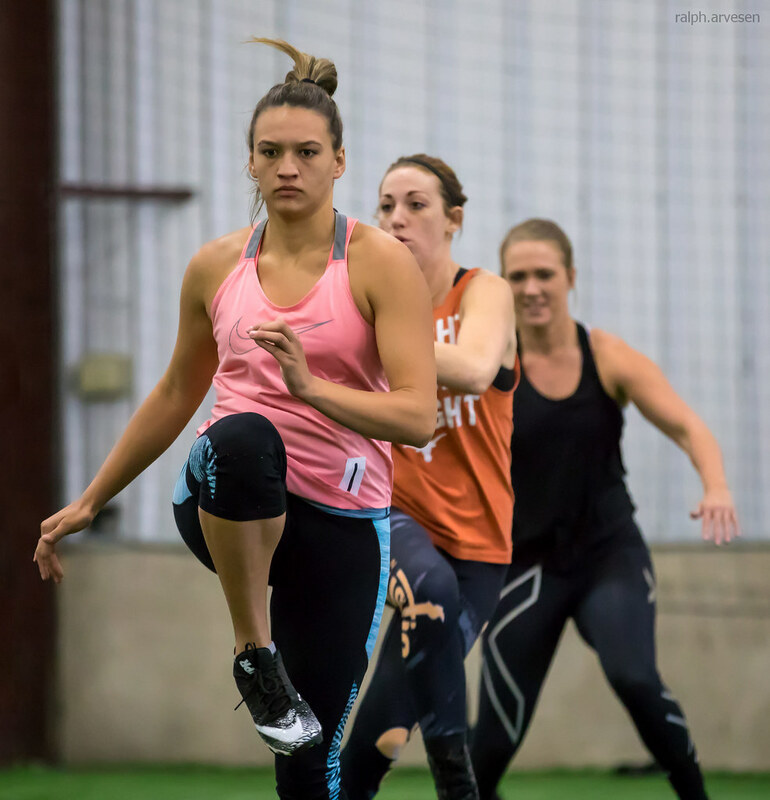 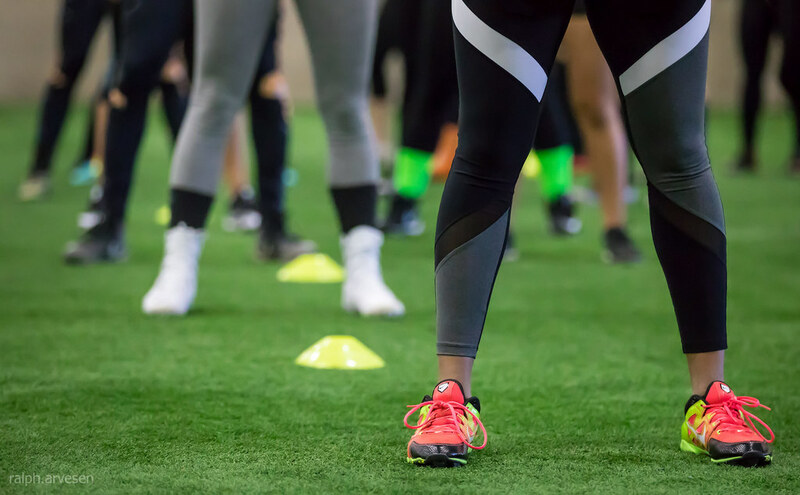 The LFL is one of sports fastest emerging properties with league structure in the States, Canada, Australia and in 2018, Europe. 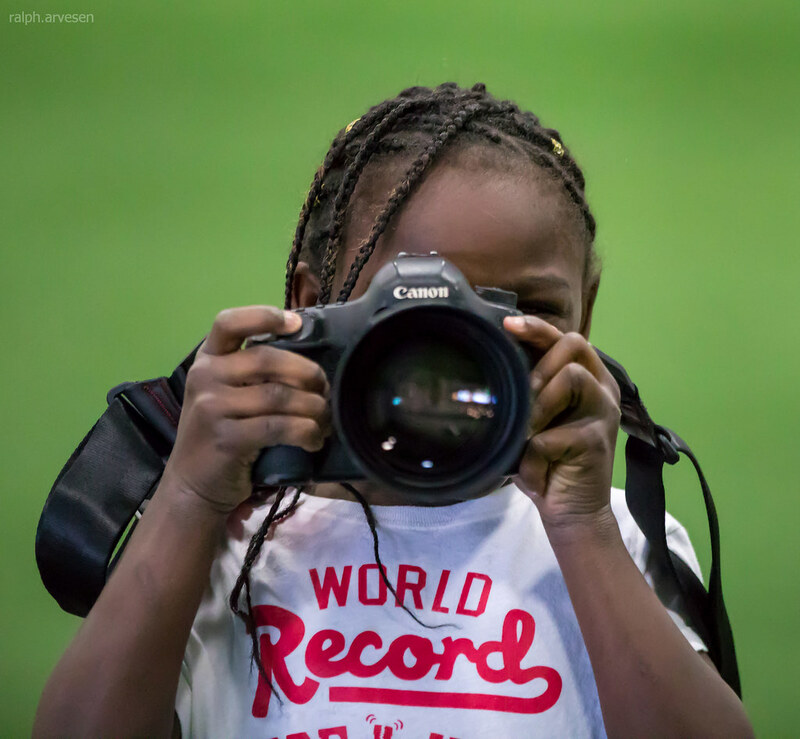 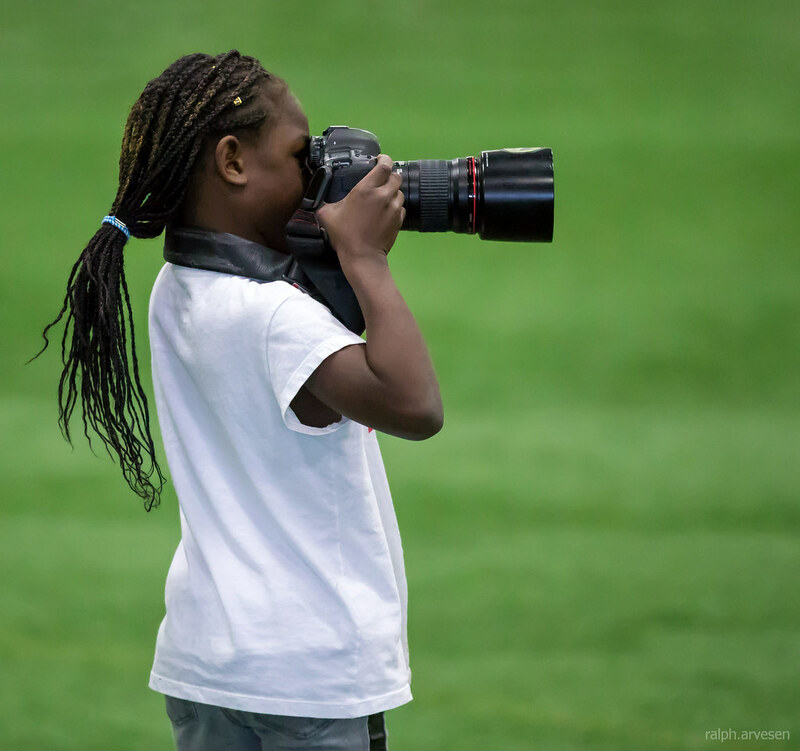 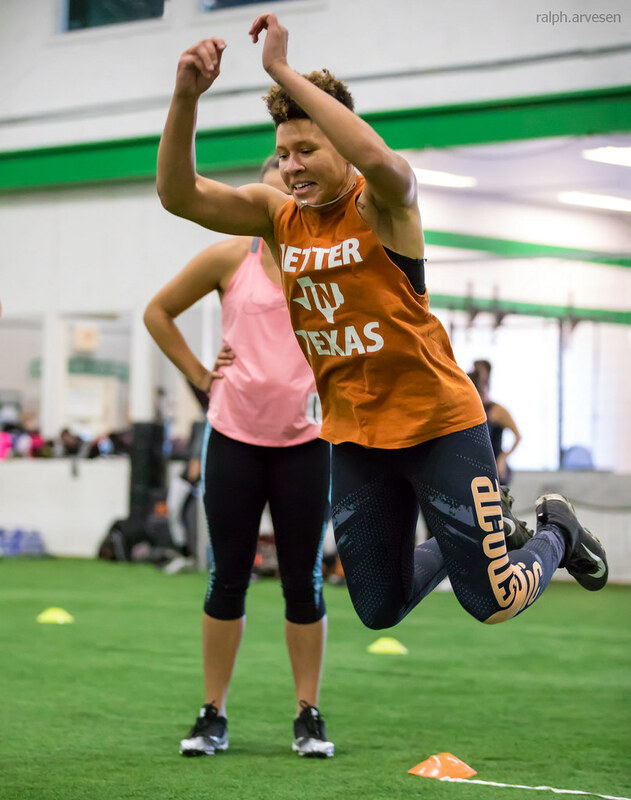 The sport is now broadcast to over 190+ television territories around the world on major platforms such as SKY Sport, ESPN International, NBC Universal, SBS Broadcasting, and others. 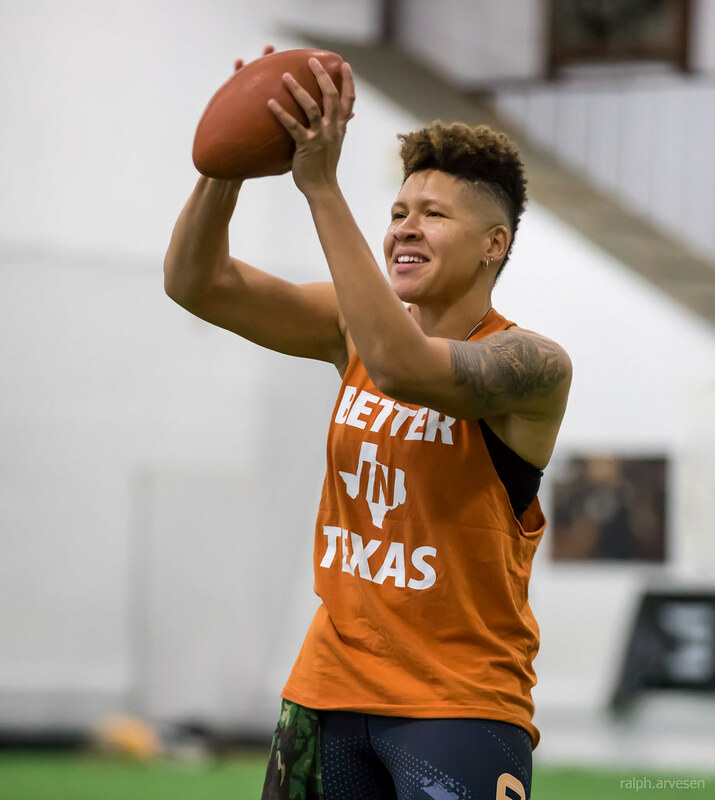 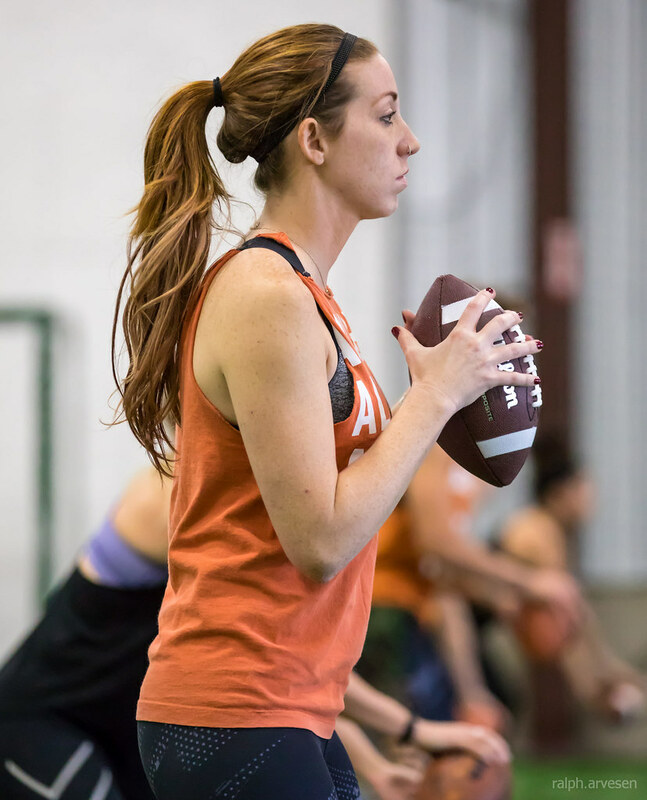 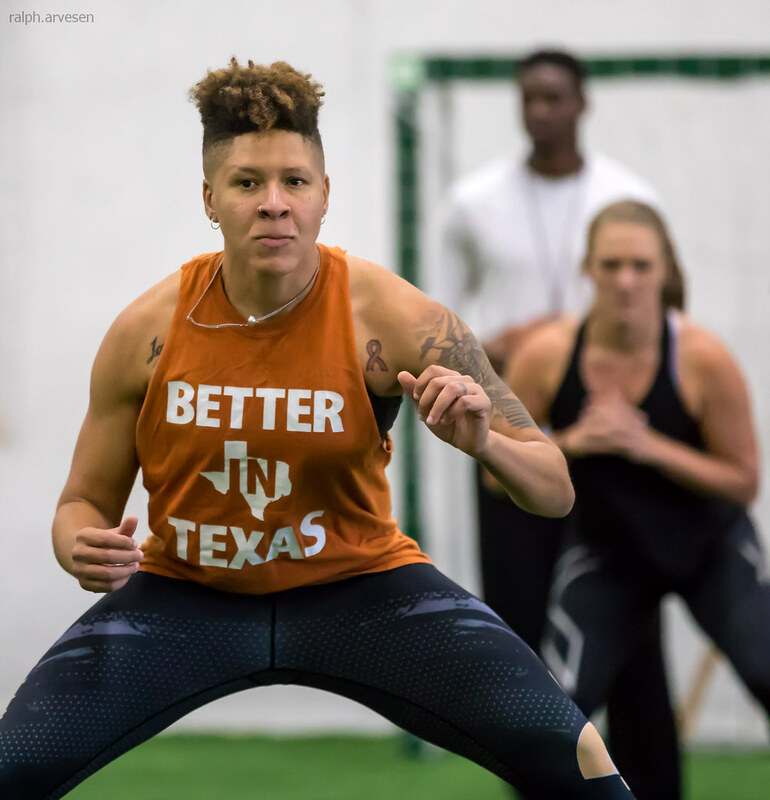 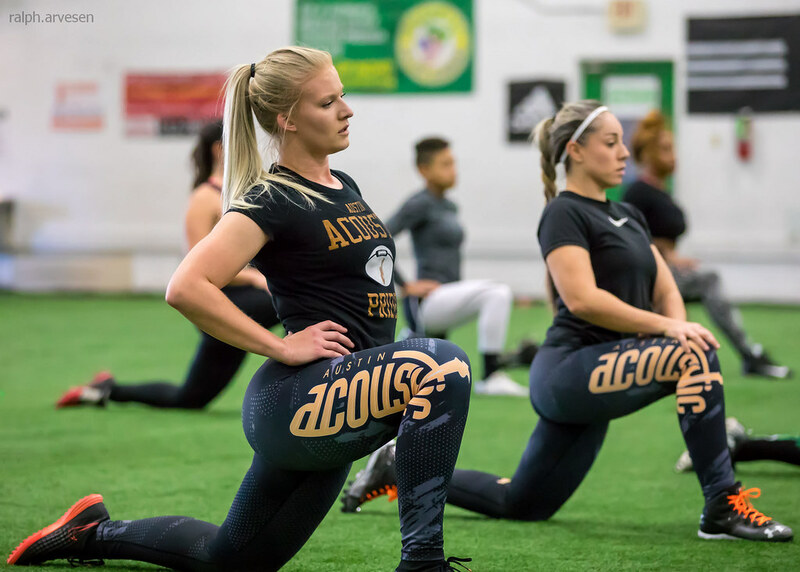 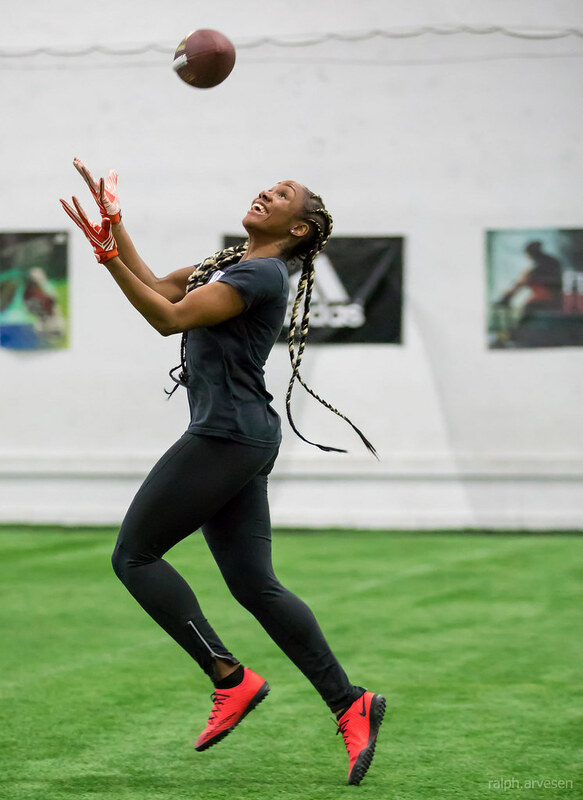 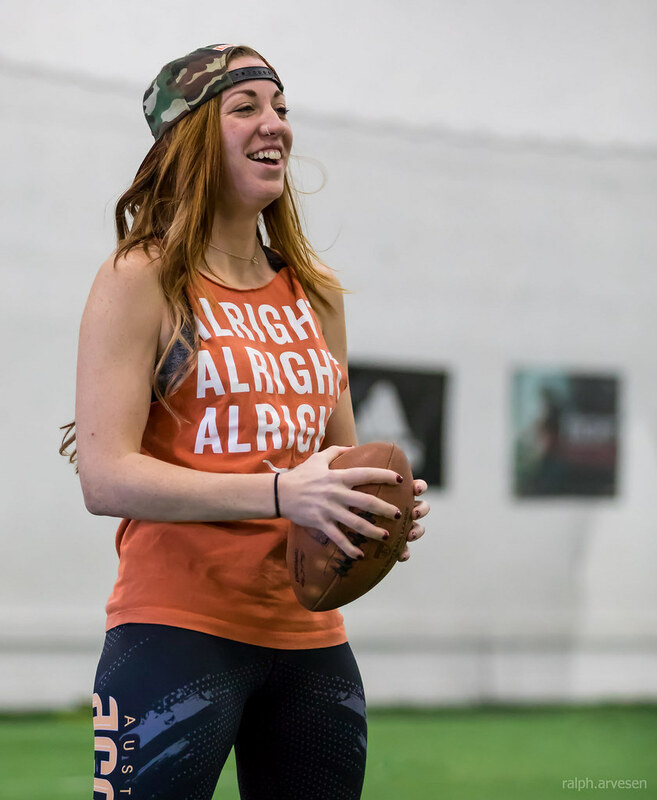 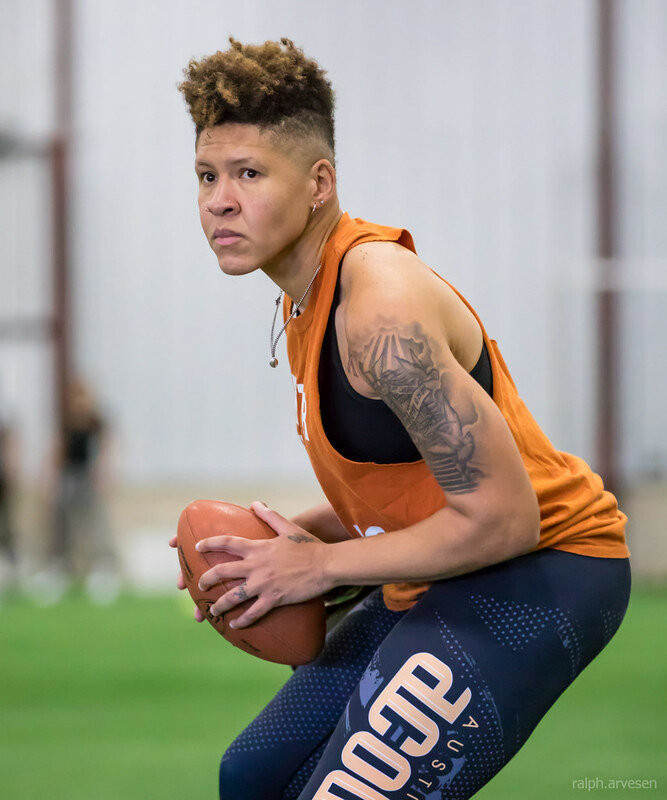 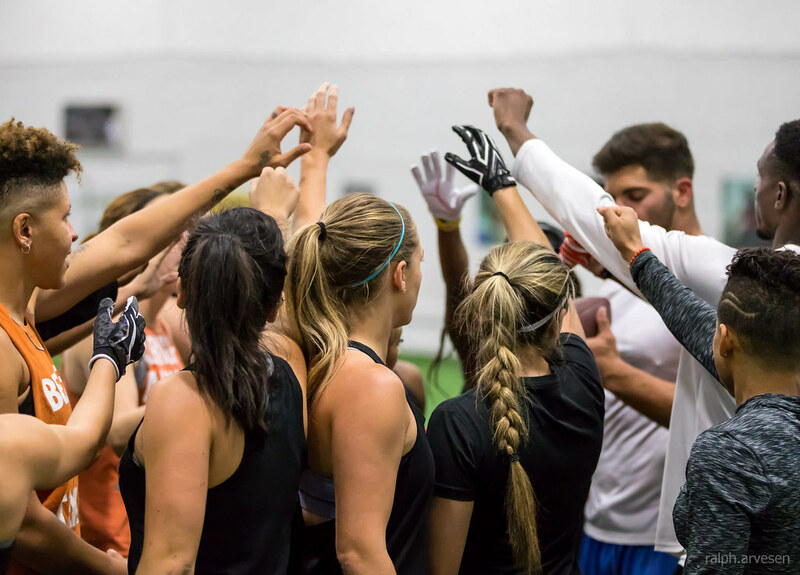 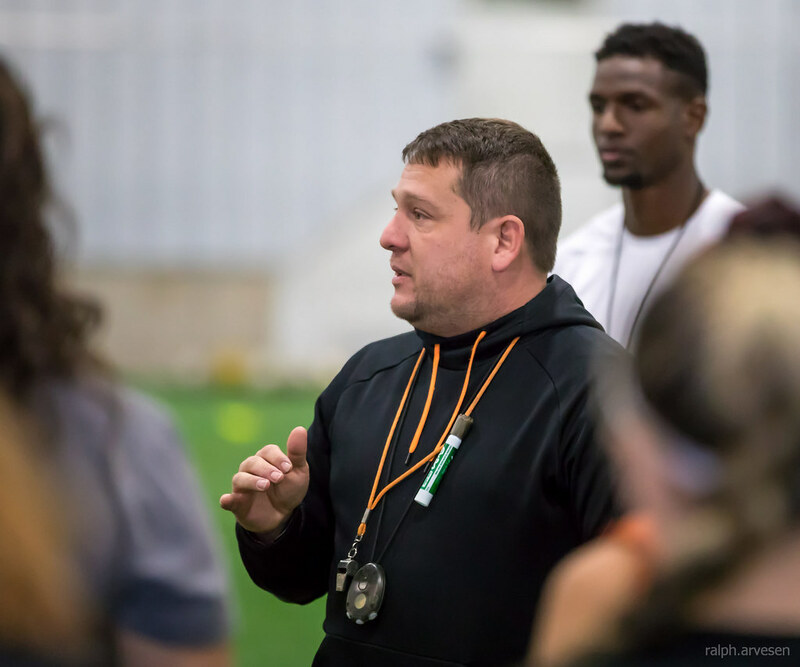 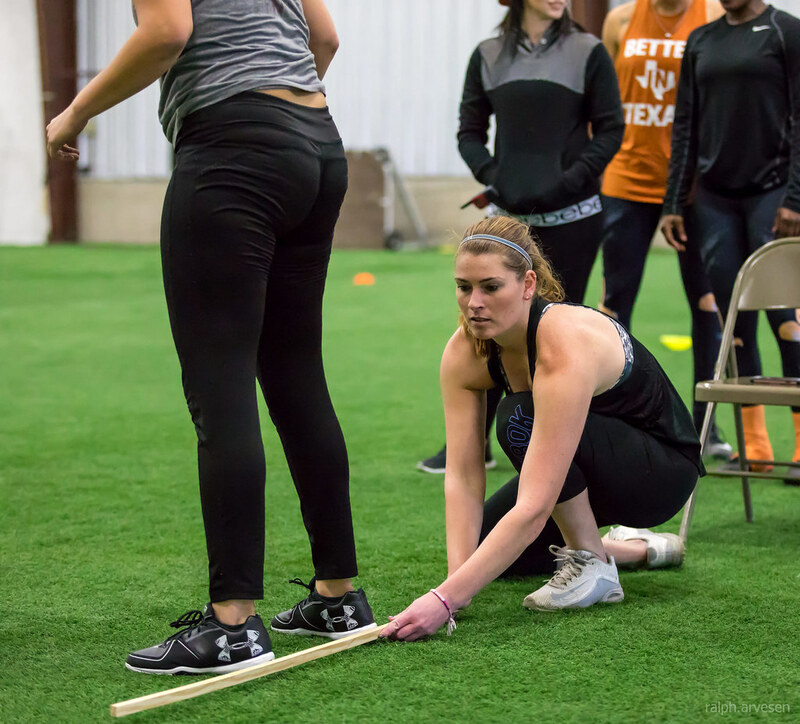 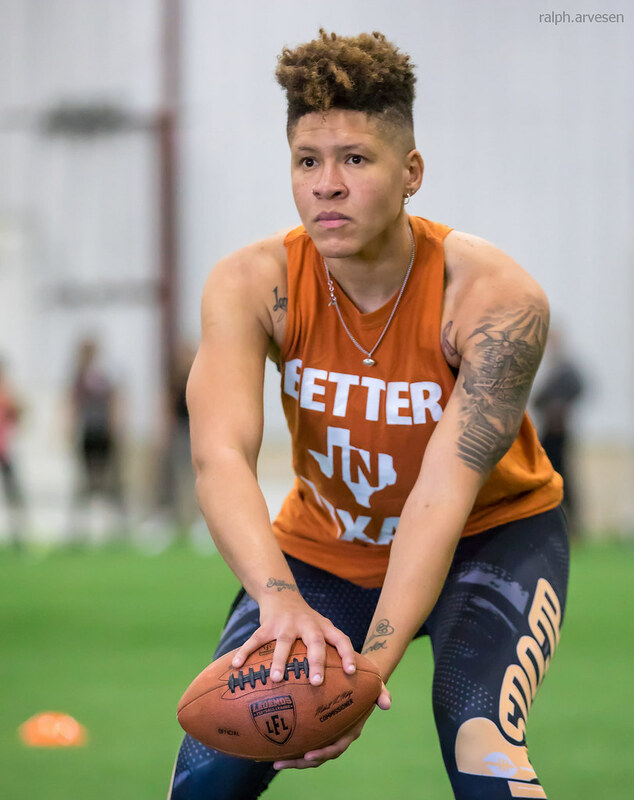 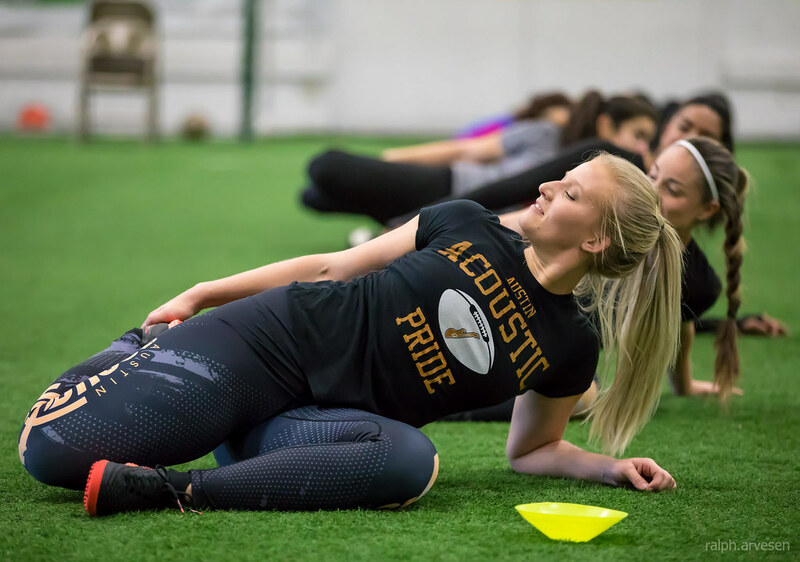 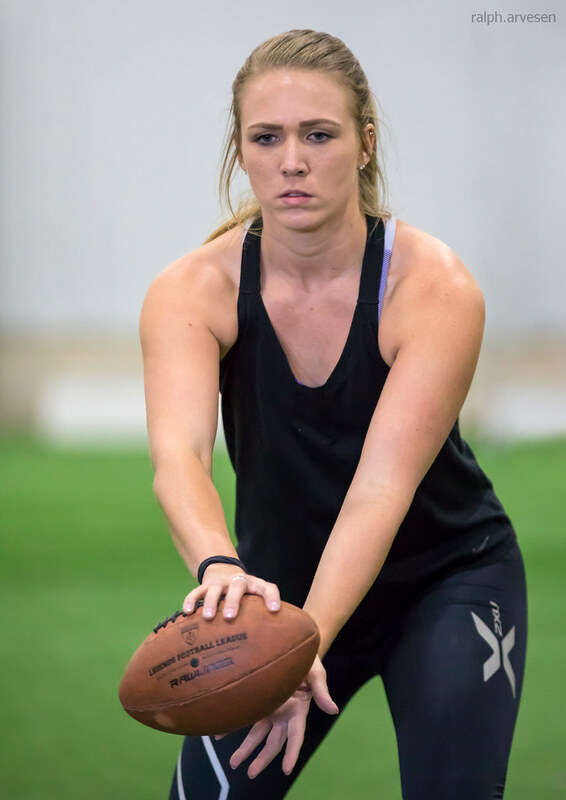 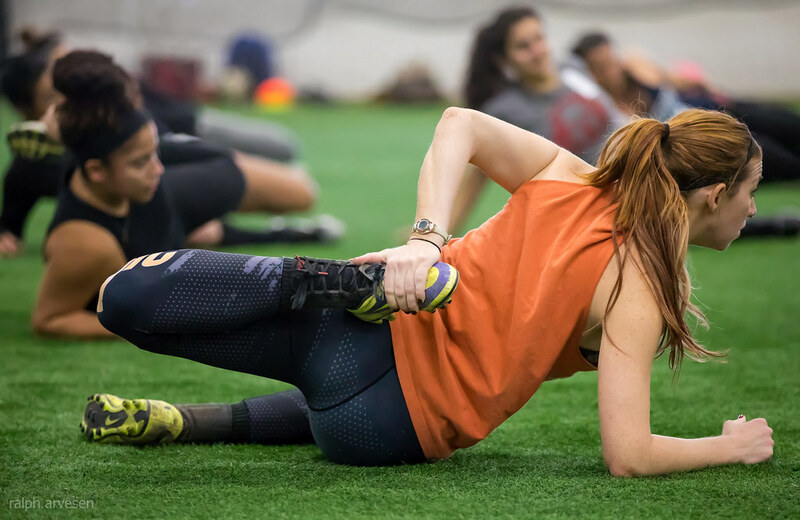 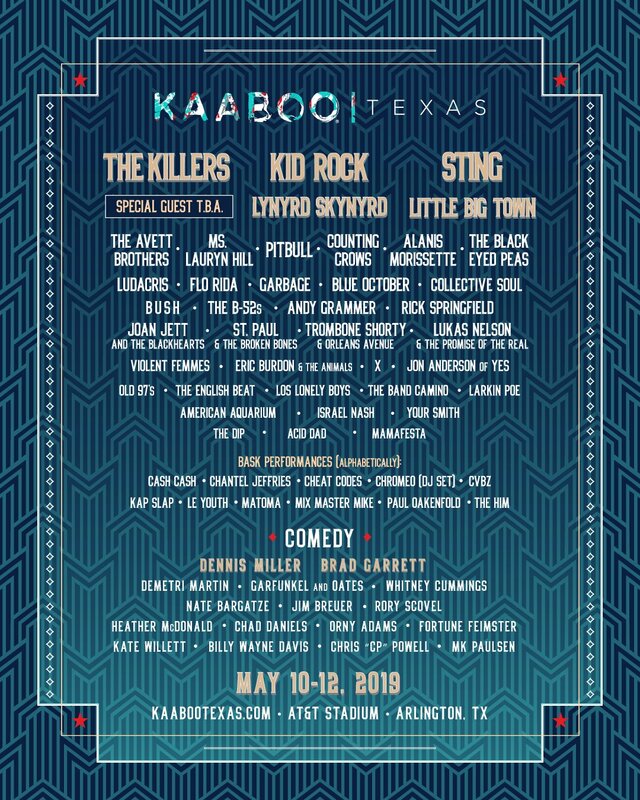 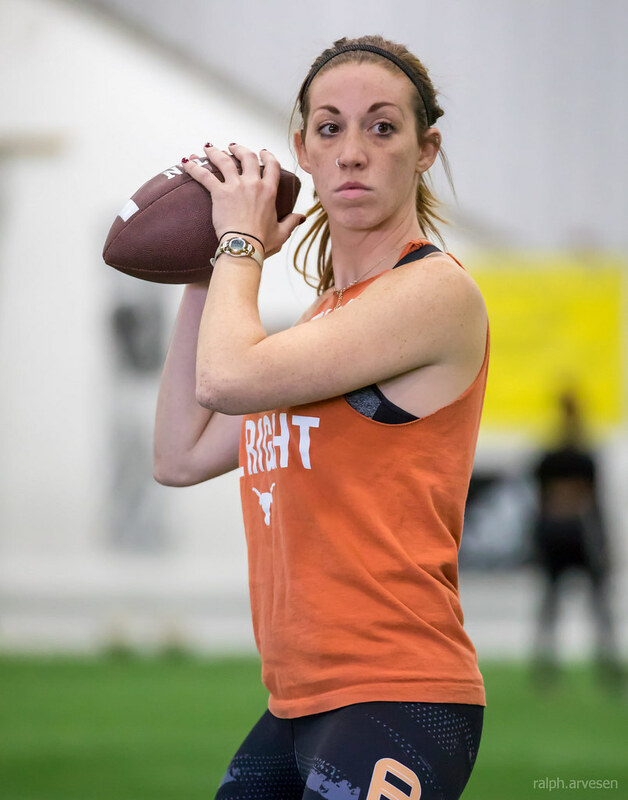 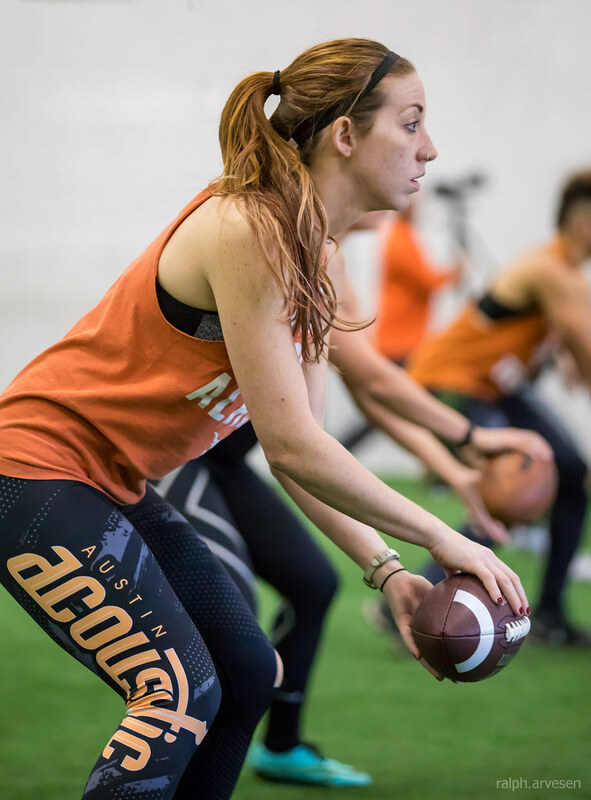 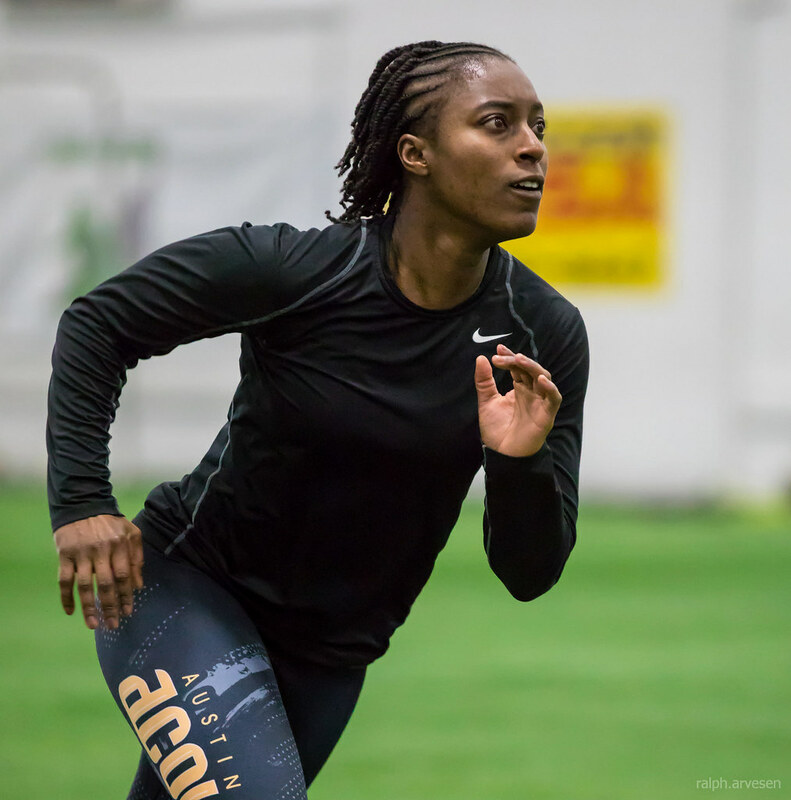 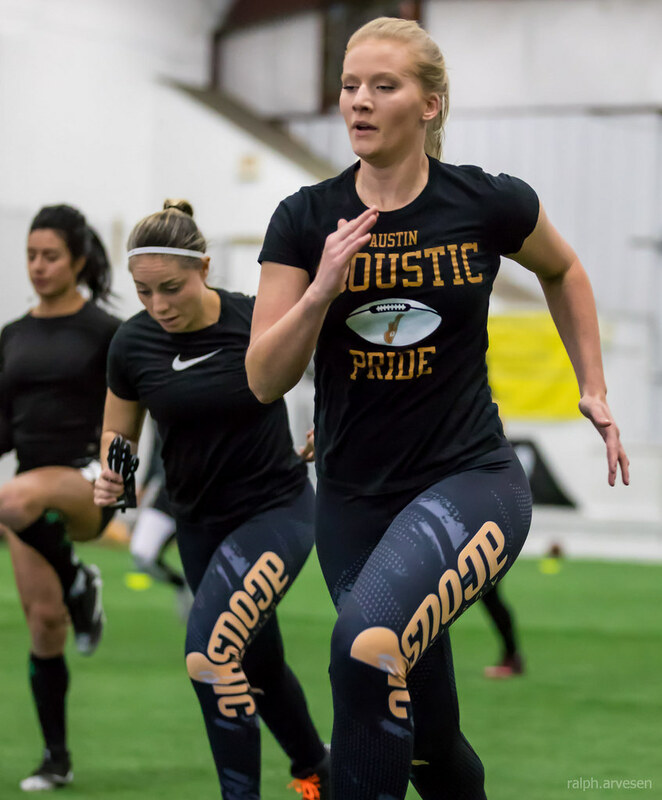 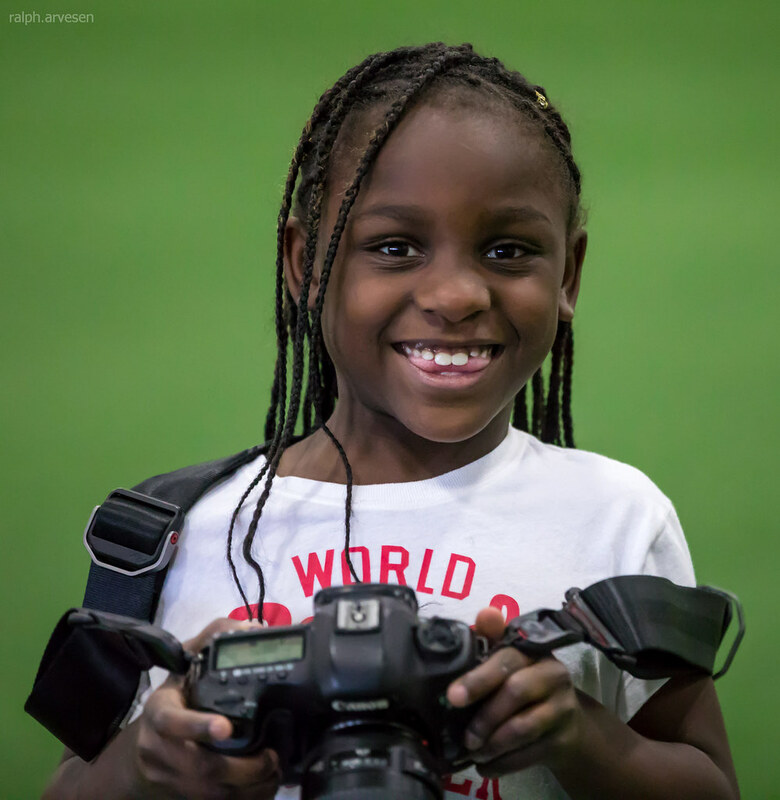 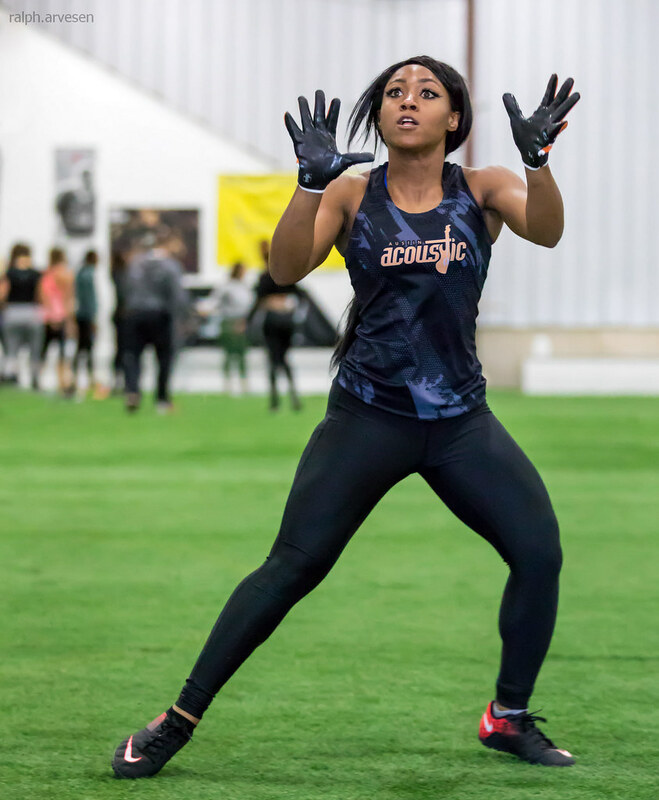 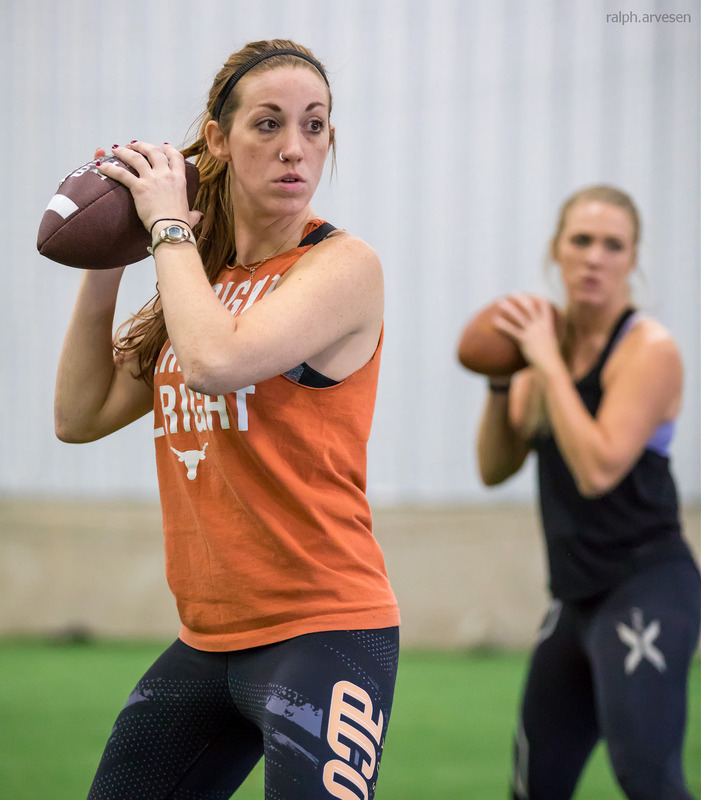 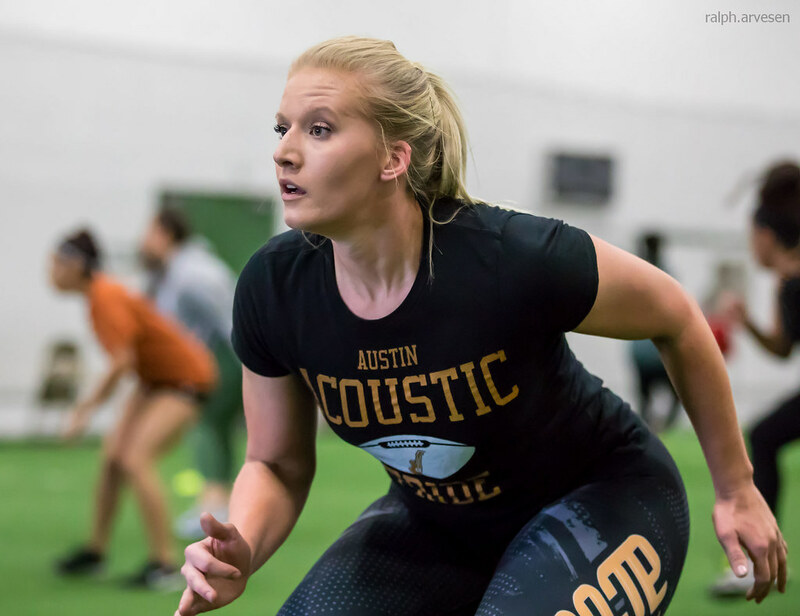 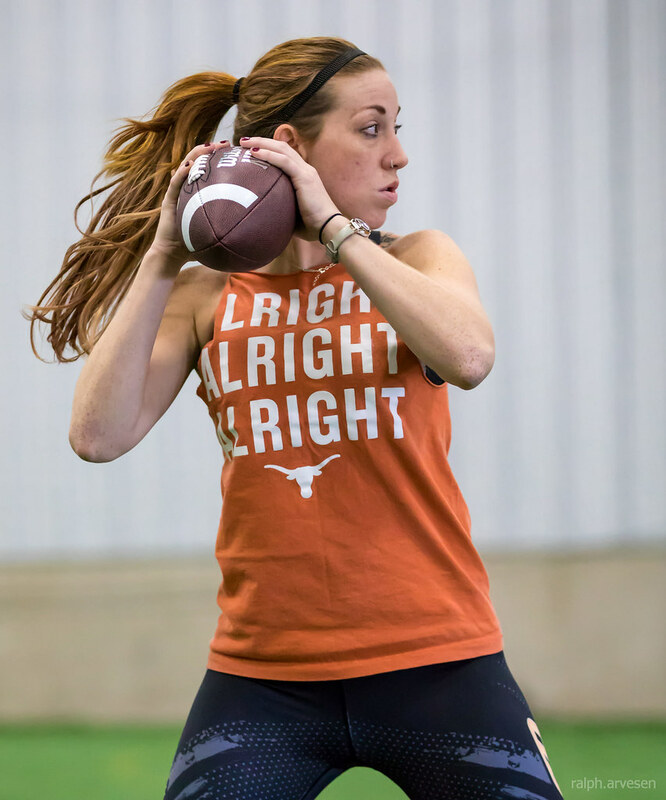 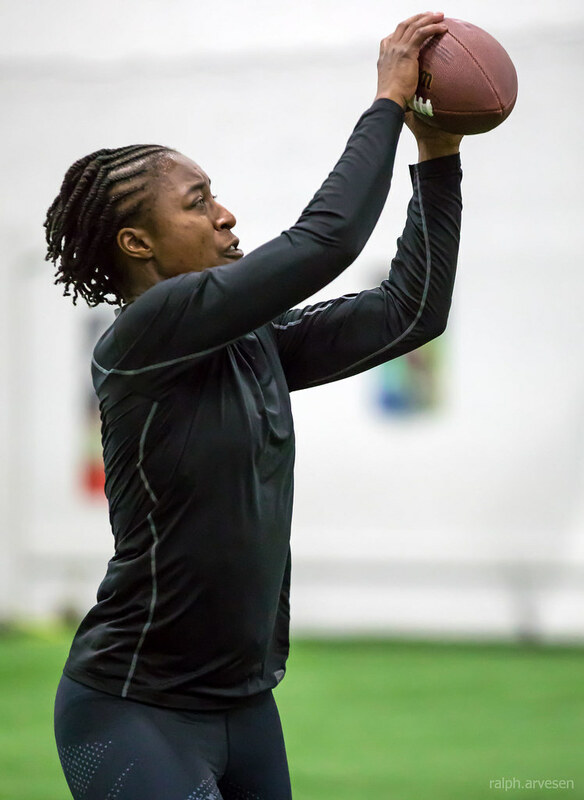 The Austin Acoustic will be competing in the Western Conference alongside the Los Angeles Temptation, Seattle Mist, Denver Dream and the expansion franchise, Nashville Knights.